...what happens afterward. Because if your employee retention rate is low, your acquisition costs are going to be unacceptably high. As you can see, if your new hires tend to leave within a year or two, you won't even break even, much less get a return on your investment in them. Then there are the factors that are more intangible, but no less costly, such as loss of motivation among the employees who stay. So how can you improve employee retention? In the first place, by using every tool at your disposal to ensure that you are hiring the right person. Both hard and soft skills must be assessed: A candidate's resume may fit the job description to a T, but during the interview it may become clear that this personality will have difficulty working within the corporate culture. But what comes after the hire is even more critical. That's why we hear so much these days about keeping employees happy on the job, whether through financial compensation or other means. It's not just that contented employees are proven to maintain higher productivity rates; it's also because replacing them is becoming more and more expensive. 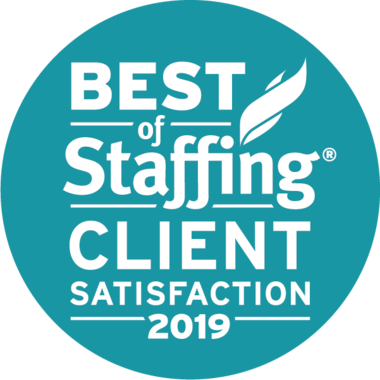 When was the last time you analyzed your HR practices and strategies to see if they're still serving your best interests? Policies such as a set-in-stone maximum annual raise that's far below what employees could get elsewhere if they left (and what you would have to pay their replacement), or failure to reward success and support morale in other ways, might be doing more to drive valuable employees out the door than you realize. 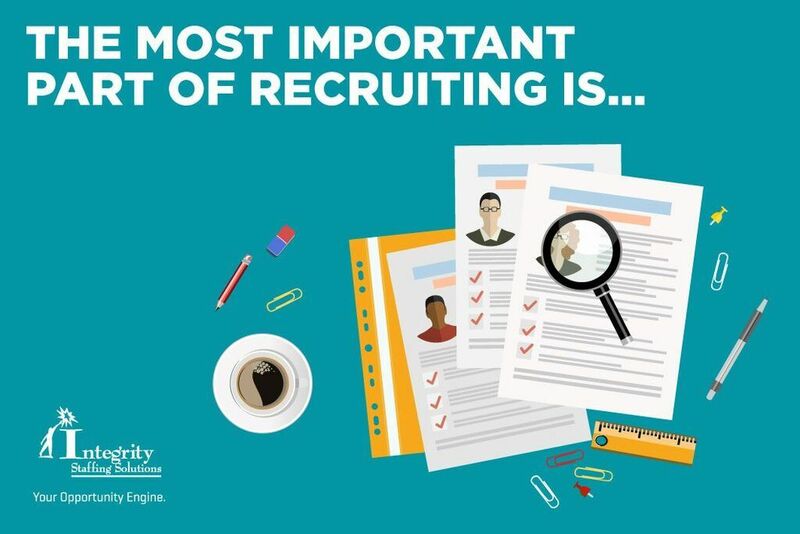 It's clear that recruiting can't and shouldn't be regarded as separate from the whole HR package ... unless you don't have a problem with continuing to throw more money into it than you're getting out. Run the numbers for yourself, and decide whether it will cost more to retain your people or replace them.